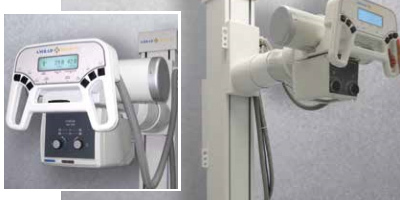 Offering the best prices on all your x-ray equipment needs! 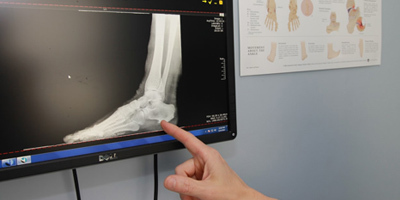 Healthtech Inc. offers digital imaging solutions at the best prices in the industry. 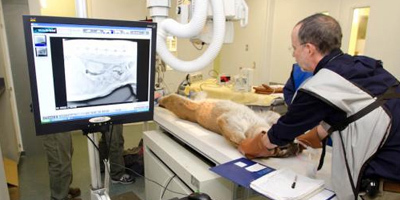 Not only do we offer the lowest prices for Medical, Chiropractic, Veterinary, Podiatry x-ray equipment and digital solutions, we also offer professional installation almost anywhere in the United States. 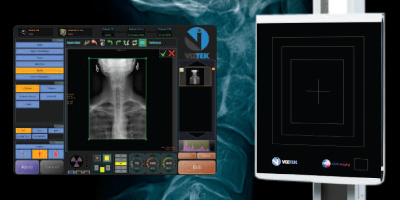 With over 20 years of imaging experience you can be confident that HealthTech will make sure you get exactly what you need. Check out what we have to offer, and then contact us today for a quote.